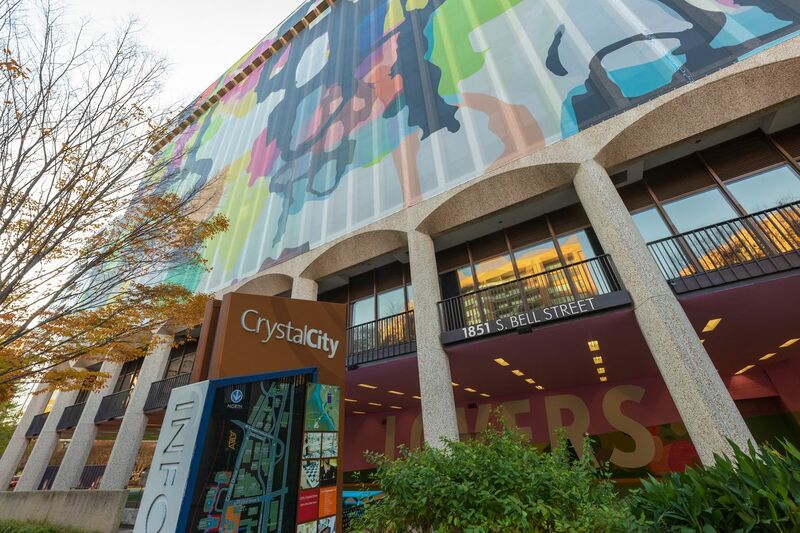 With 2019 underway, Amazon is set to launch its corporate operations in Arlington County’s Crystal City in the coming months. The Seattle-based tech behemoth is anticipated to install around 400 employees in Northern Virginia this year, the first step in ramping up to 25,000 “Phase I” jobs through 2030. Amazon’s arrival will likely help remake the D.C. area economy. Last month, the Virginia General Assembly approved up to $750 million in public incentives for Amazon to move to the commonwealth. The package still must be signed by embattled Virginia Gov. Ralph Northam, who has faced widespread calls to resign after a racist photo on his 1984 medical school yearbook page was unearthed. But as the Washington Business Journal points out, Virginia Lieutenant Gov. Justin Fairfax, who would fill Northam’s role should the governor step down, has previously voiced his support for Amazon’s expansion. Meanwhile, in New York City, prominent officials and advocates have been challenging the company’s planned move to Long Island City. It may well net billions of dollars in subsidies.